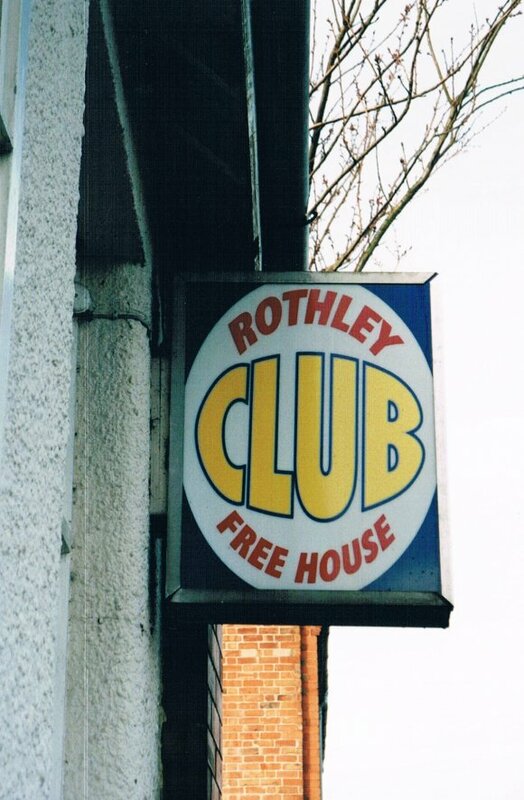 The Rothley Constitutional Club was opened on the 31st March 1910 and was purpose built by Colonel Robinson, The Grange, Rothley, who said that he would like to have it opened before the Rothley Liberal Club (The Rothley Centre) on Mountsorrel Lane and this he achieved. The Liberal Club opened in 1911. Colonel Robinson gave the land and built the club and made a rental charge of £2.00 a year. After he and his wife died at The Grange in Fowke Street a desk drawer was found to contain all the cheques for rental costs which has never been paid into the bank. The Constitutional Club closed on the 31st March 2004 through lack of funds. 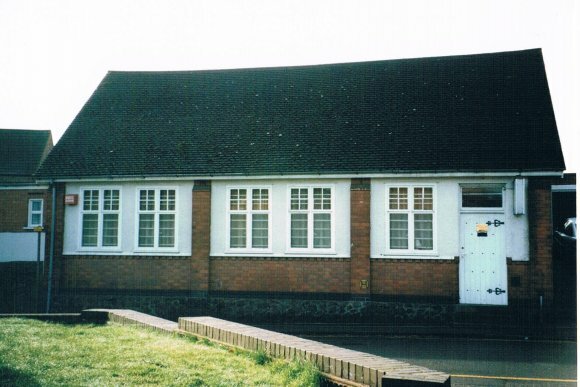 In 2017 the premises, which were used for book storage by Pooks Motor Books, are up for sale.